Nancy Crowell's nursing background is extensive and includes being a nurse manager in the inpatient setting, working as a staff nurse on multiple units including critical care, health coaching, and staff development. Nancy is amazing! Great personal care and understanding when it comes to diabetes management. Really works with the patient to achieve the best results. Very patient and caring with my mother. Nancy is great - she works with you rather than telling you what to do. This is especially important when dealing with Diabetes. Broad knowledge and expertise communicated well. Very insightful. Excellent care. So friendly and concerned with my well being...spends time to hear my concerns and shares her best ideas for my continuing care! Nancy helped me save my life and is an exceptional member of my diabetes team. Nancy takes her time with you, she is extremely knowledgeable and offers suggestions and advice when appropriate. Knowledgeable, expert, caring professional - perfect mix. Improving the lives of individuals who have chronic endocrine diseases and preventing complications related to these diseases are Nancy Crowell’s goals. She believes providing education about the disease and its treatment, as well as providing support to individuals as they implement the recommended lifestyle changes are important aspects of care. 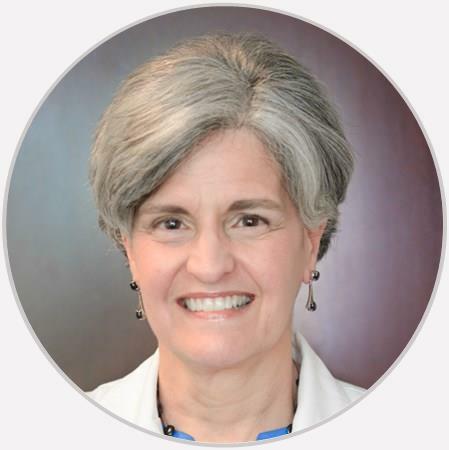 Before joining REA to work with Dr. Denis Becker, Nancy was an assistant professor at The University of North Carolina at Chapel Hill where she taught in the undergraduate nursing program for 10 years. She continues to serve as adjunct faculty at UNC while she practices at REA. Nancy’s nursing background is extensive and includes being a nurse manager in the inpatient setting, working as a staff nurse on multiple units including critical care, health coaching, and staff development. Nancy obtained her BSN from The University of Connecticut and her MSN from The University of Virginia. She received a post Master’s certificate as an adult-gerontology primary care nurse practitioner in 2013 and is board certified through the ANCC.